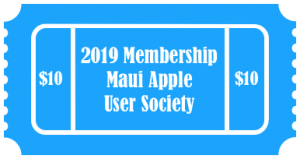 Our Annual Membership Meeting will be held November 18, 2015 beginning at 6PM at Maui Community College Laulima Building Rm. 211. Below you will find links to our meeting agenda and minutes from previous annual meeting.